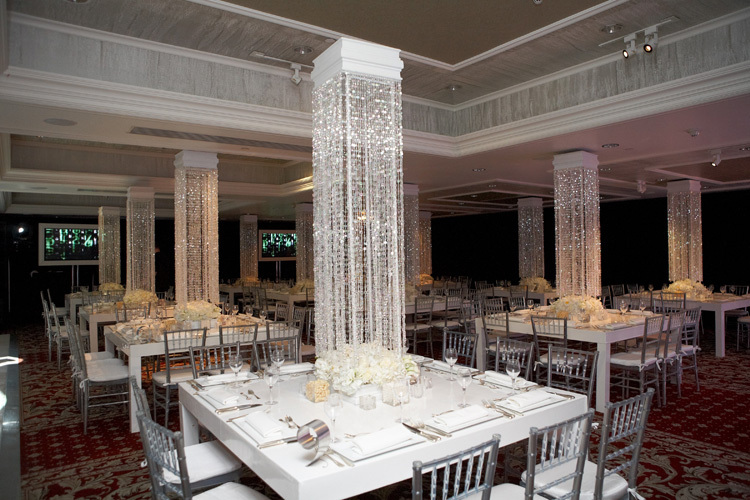 Toast to life’s most meaningful moments at Westminster Hotel, located in Livingston, NJ. From intimate gatherings to over-the-top extravaganzas, special events at our award-winning luxury hotel are always exceptional. Our event facility is a sophisticated setting for every kind of social event, from birthday parties to anniversary dinners, bar/bat mitzvah parties to retirement celebrations, and class reunions tocorporate events. Plan some “wow” for all of your wedding festivities, including your wedding reception and ceremony, bridal shower, wedding rehearsal dinner or post-wedding brunch. Situated in Northern New Jersey, near the Eisenhower Parkway on State Route 10 West, Westminster Hotel is 20 miles west of New York City and 20 minutes from Newark Liberty International Airport. 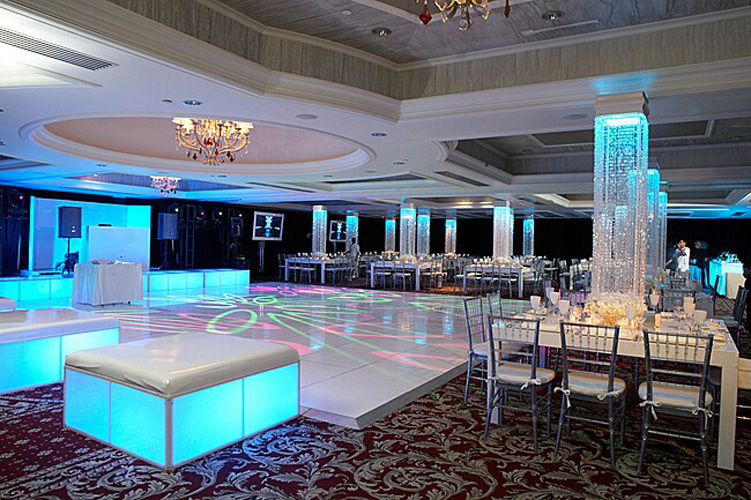 Celebrate your social event with sensational style at Westminster Hotel in Livingston, NJ. At our AAA Four Diamond luxury hotel, we promise to leave your guests talking—and with memories to last a lifetime. 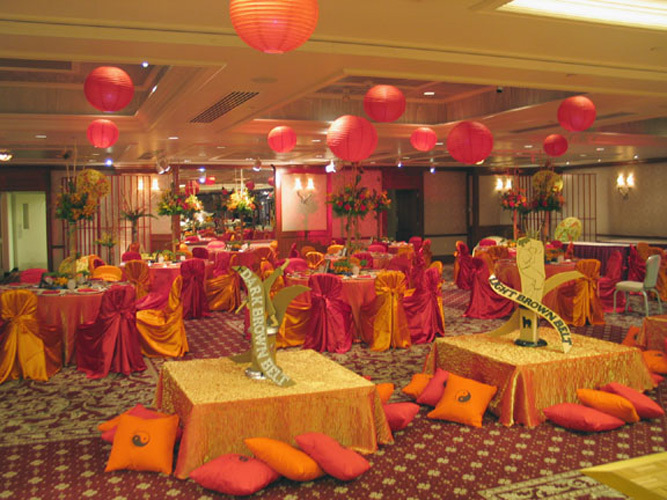 Our banquet hall facilities provide an elegant backdrop, whether you’re planning a personal event—such as a bar mitzvah or bat mitzvah party, retirement party, birthday party or anniversary dinner—or a class reunion, a fundraising gala, an office party or corporate event or a wedding reception. Select from an array of event venues, including the dazzling Grand Ballroom with reception space for up to 800 guests, plus private rooms, the Strip House restaurant and our indoor swimming pool atrium. 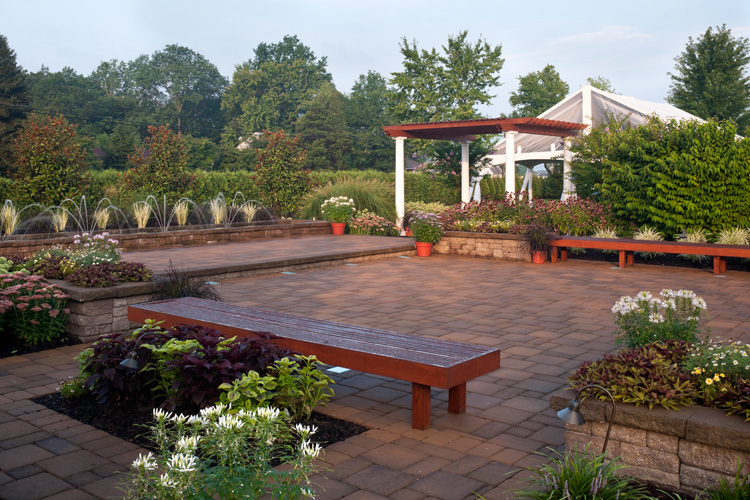 Our outdoor event space features a patio with a pergola, a flowering garden and fountains, an idyllic place for mingling. Enjoy award-winning catering by The Glazier Group, who prepares superb dishes in a variety of styles. Kosher and ethnic cuisine is also available. Furnished upon request are valet parking, cloakroom attendance and limousine services. 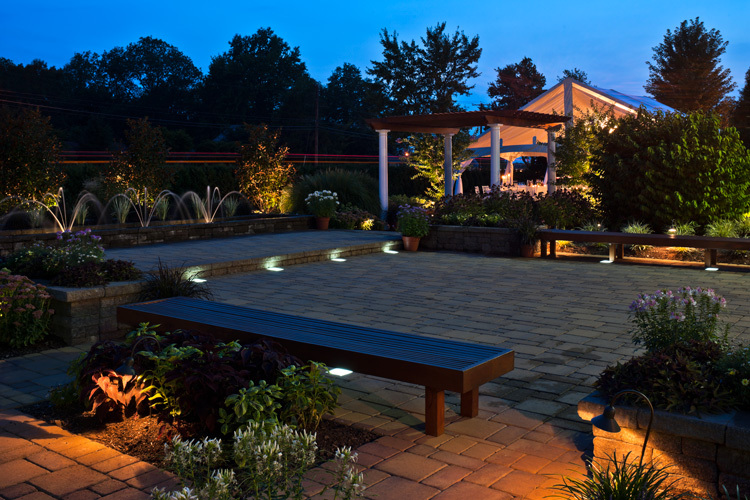 Overnight guests will appreciate our excellentaccommodations and abundant amenities.